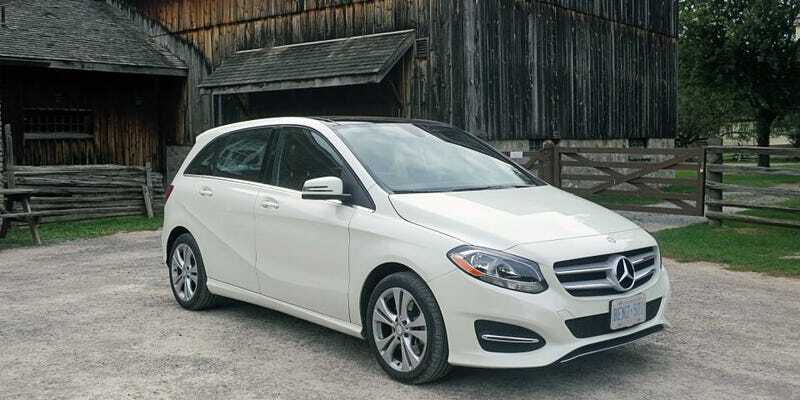 Is the B-Class the best thing to use for Uber? It has a good size back seat. It has a huge trunk. It also has good power. 2L Turbo: 208hp/258lb-ft. With awd it is quick.